Looking to uncover all that University City has to offer? Get to know this Philadelphia neighborhood by browsing its most popular local businesses, from a cafe to an Indian restaurant. Hoodline crunched the numbers to find the top places to visit in University City, using both Yelp data and our own secret sauce to produce a ranked list of neighborhood businesses. Read on for the results. 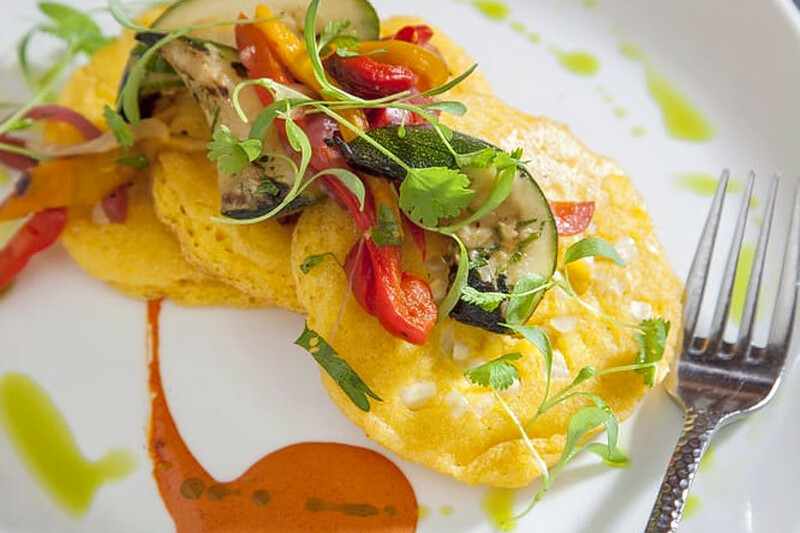 Topping the list is bar, New American and breakfast and brunch spot White Dog Cafe. 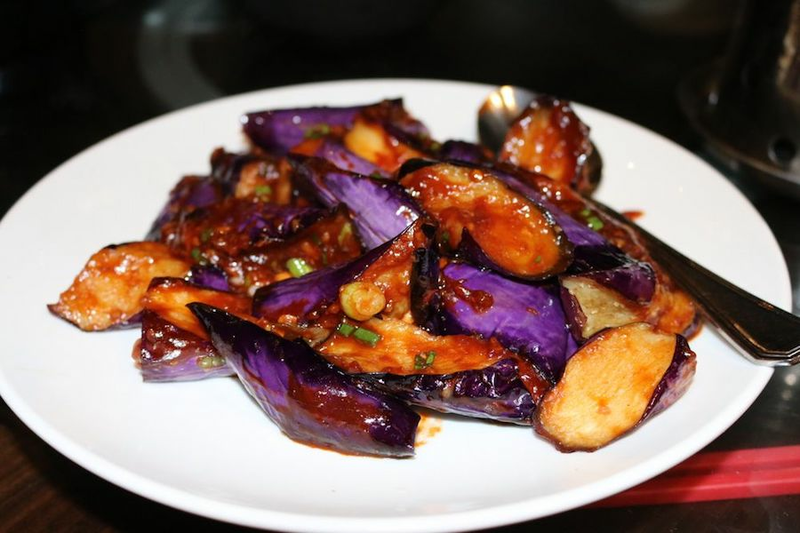 Located at 3420 Sansom St., it's the most popular business in the neighborhood, boasting four stars out of 1,018 reviews on Yelp. 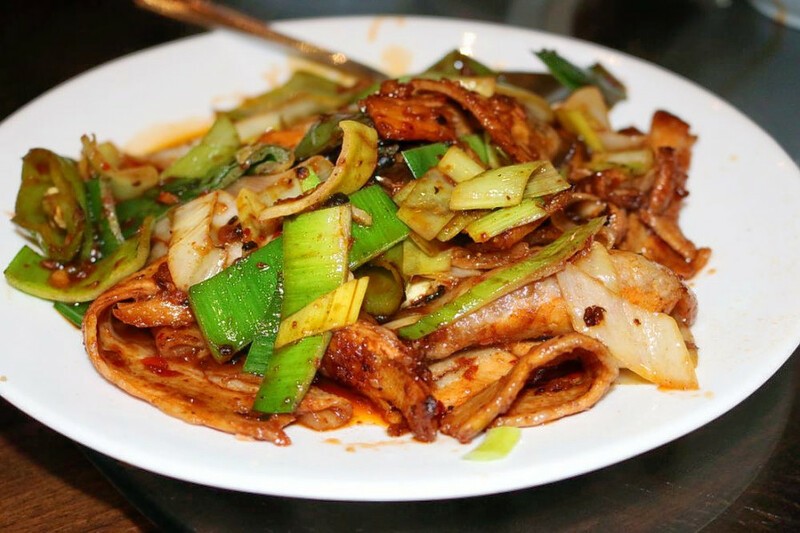 Next up is Szechuan spot Han Dynasty, situated at 3711 Market St. With four stars out of 637 reviews on Yelp, it's proven to be a local favorite. 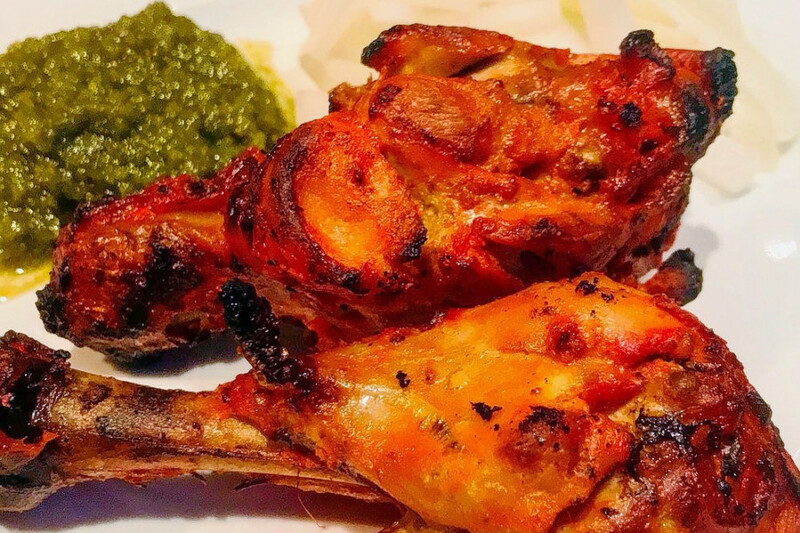 New Delhi Indian Restaurant, an Indian and buffet spot, is another neighborhood go-to, with four stars out of 458 Yelp reviews. Head over to 4004 Chestnut St. to see for yourself. Check out Pitruco Pizza, which has earned 4.5 stars out of 122 reviews on Yelp. 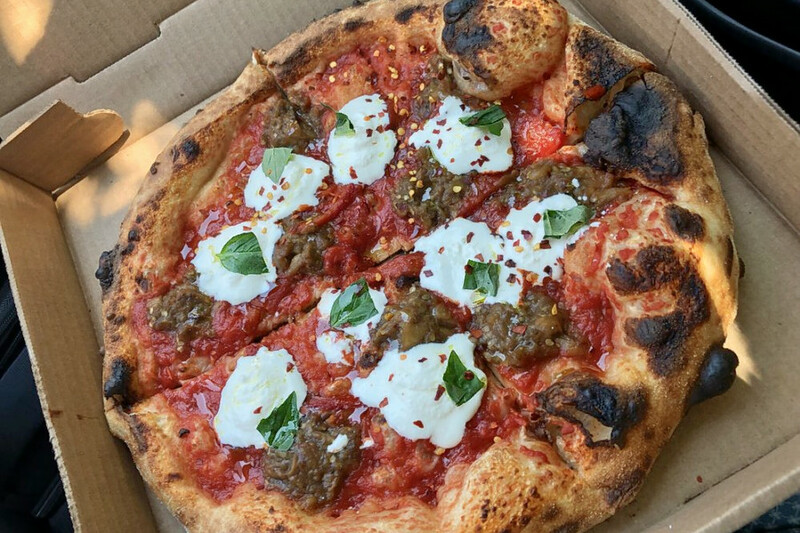 You can find the food truck and Italian spot, which offers pizza and more, at 34th Market Streets. Finally, there's Winterfell Dessert, a local favorite with 4.5 stars out of 122 reviews. 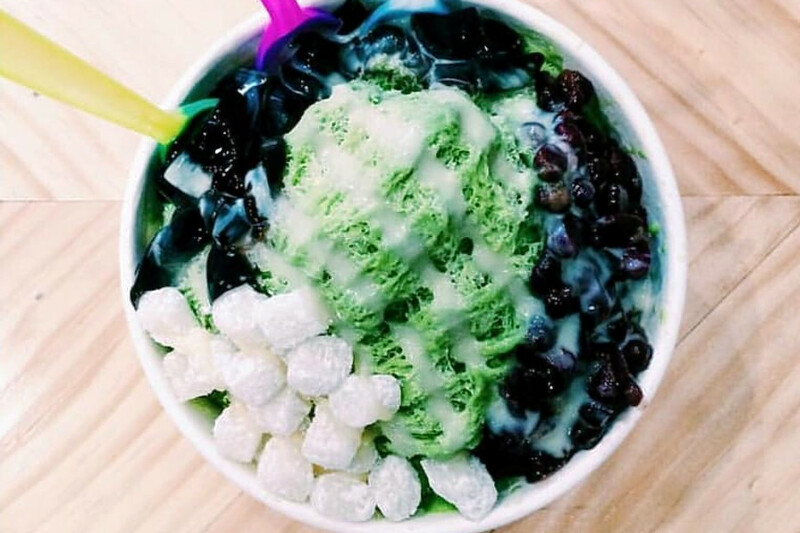 Stop by 32 S. 40th St. to hit up the spot to score shaved ice, desserts and bubble tea next time you're in the neighborhood.